If you are in the mood to shine, metallic eyeshadows are the way to go. 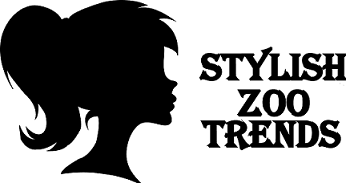 This trend is not only fun but also super festive. However, if you’re new to the makeup game, doing your eyes with metallic colors can be quite intimidating. But, here’s the thing: metallic eyeshadows today are designed to be vivid with virtually no fallout. 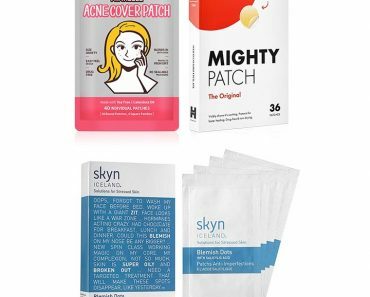 They offer simple and mess-free application, making them super easy to wear. 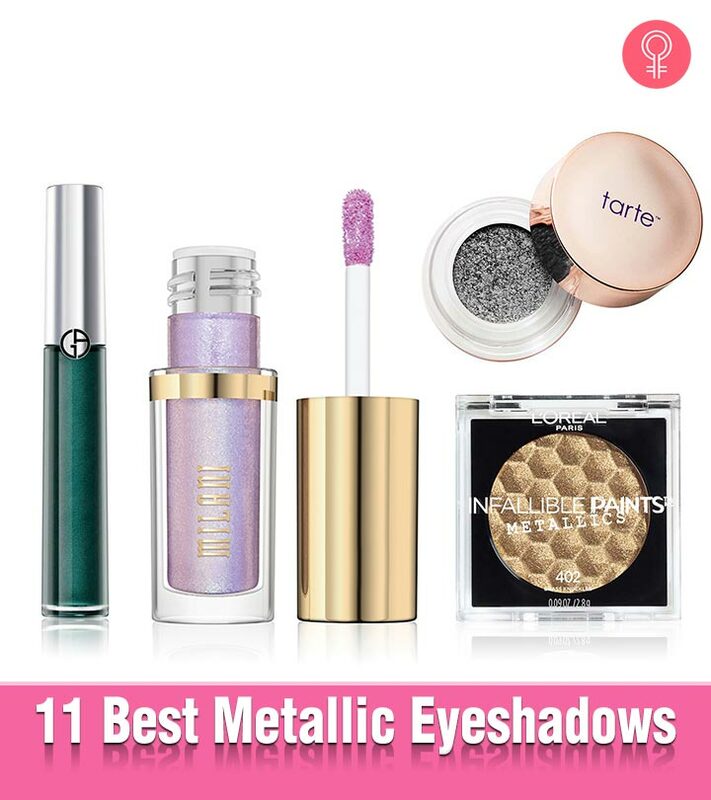 To help you pick the perfect product, we’ve rounded up 11 of the best metallic eyeshadows. These babies will make your eyes pop with their glorious foil-like finishes. 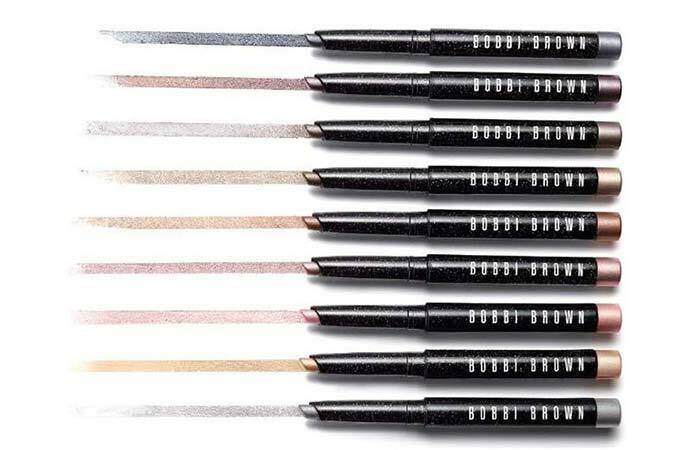 This luxurious, pearl-infused eyeshadow stick from Bobbi Brown is perfect for beginners. 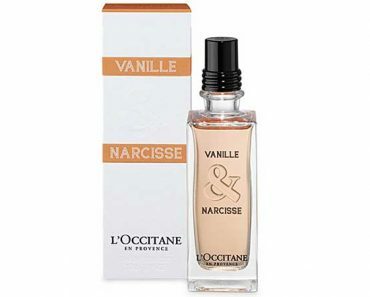 It gives you all the shine in the world without the mess you might experience with a loose powder formula. This 8-hour formula applies and blends effortlessly, while the multidimensional pearls in it deliver a high-impact, glistening finish. This eyeshadow is available in nine gorgeous shades. 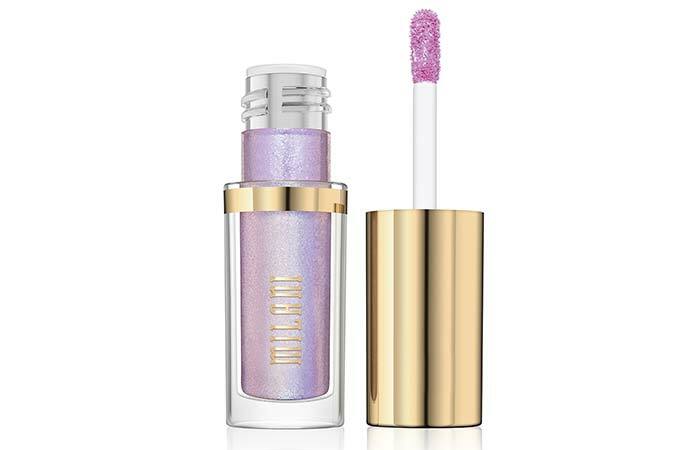 If you’re trying to achieve a prismatic effect, this metallic liquid eyeshadow from Milani has got to be your go-to product. 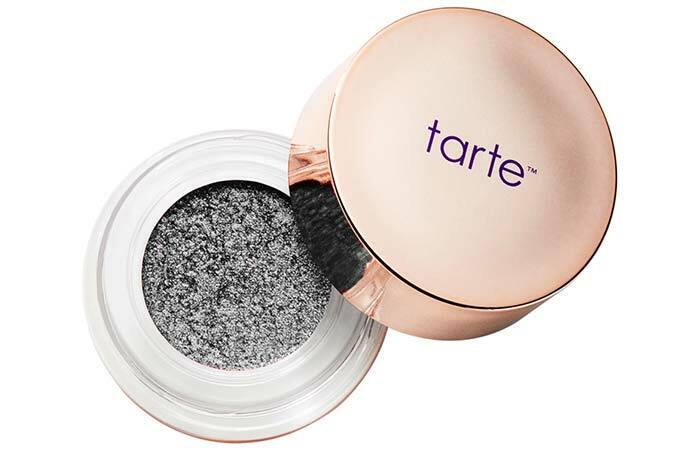 Its water-based formula can be used alone or layered on top of another eyeshadow for a dazzling chrome finish. Our favorite shade is Luster Light, a champagne-y, shimmering rose gold. This eyeshadow is available in a range of four lit shades. 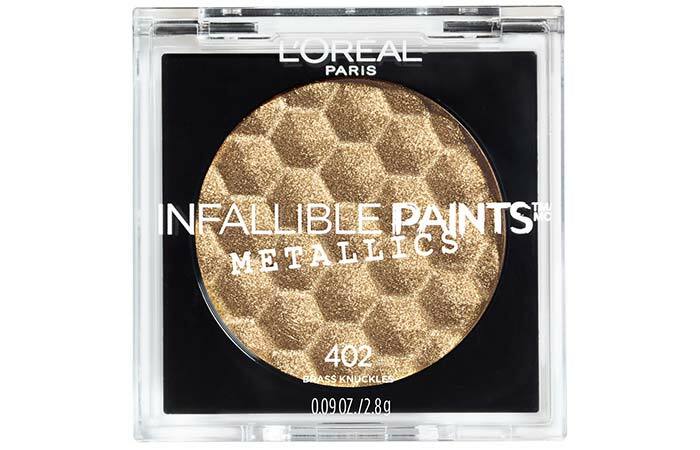 This drugstore gem from L’Oreal helps create a high-impact foil finish that lasts all day long. You can also apply it wet for a more dramatic metallic look. It is available in five metallic shades – Rose Chrome, Brass Knuckles, Caged, Violet Luster, and Aluminum Foil. 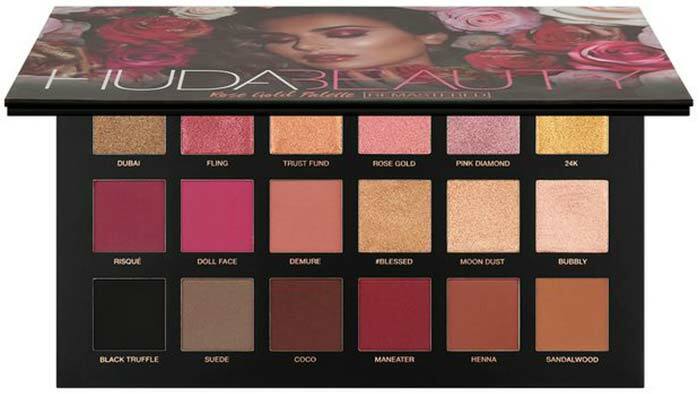 This revolutionary palette from cult-favorite brand Huda Beauty consists of 18 buttery-smooth shadows that offer the most amplified metallic finish. It is inspired by Huda Kattan’s obsession with essential colors that we need on an everyday basis. This palette won an Allure Best of Beauty Award. Inside this glitzy pot, you’ll find a creamy powder that is so incredibly reflective that it will make your eyelids like little mirrors. The best part? 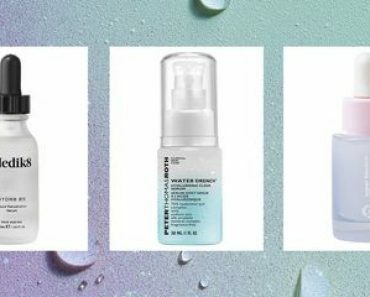 Its stunning formula lasts all day! This eyeshadow is available in seven shades, ranging from a metallic gold to a gorgeous burgundy. Take your shine to the next level with this luxurious gold and cocoa powder-infused palette that smells as good as it looks. The colors in this palette are created with real gold for the most epic high-shine finish. 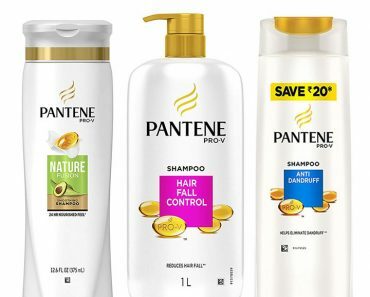 It is especially great for the holiday season. 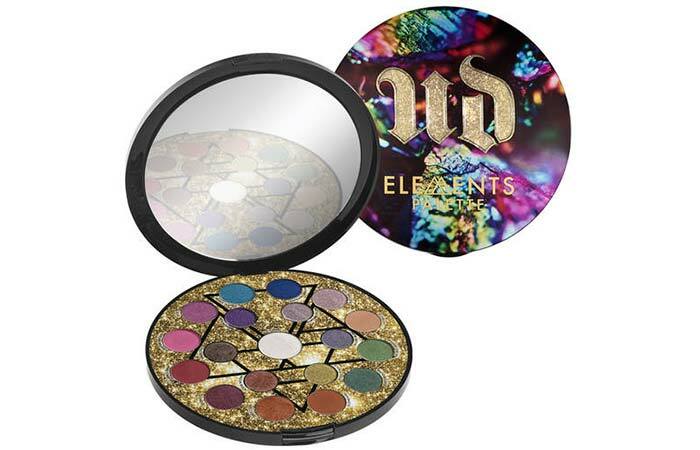 Urban Decay’s Elements Eyeshadow Palette contains 19 mystical shades in a celestial, ultra-sleek case. It includes molten metallics, holographic shimmers, and bright mattes to help you create a whole bunch of fabulous looks. 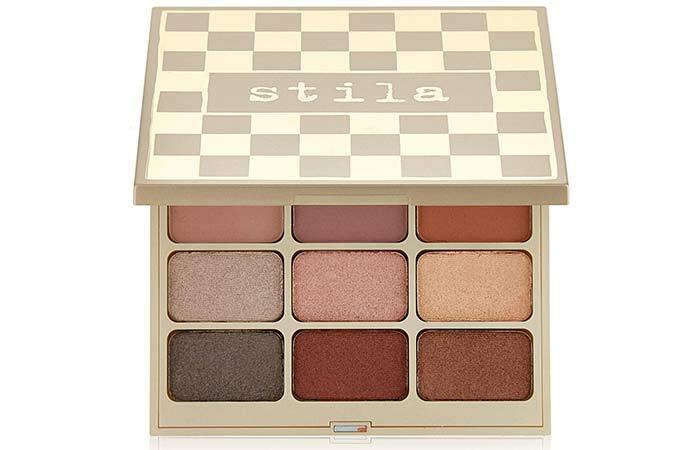 This luxurious twelve-shade palette from Stila consists of six mega metallic and six modern matte shades. It helps you create eye-catching color combos with the right mix of shimmer and matte. If you really want to dazzle, this palette is a must-try! It is especially great for beginners. 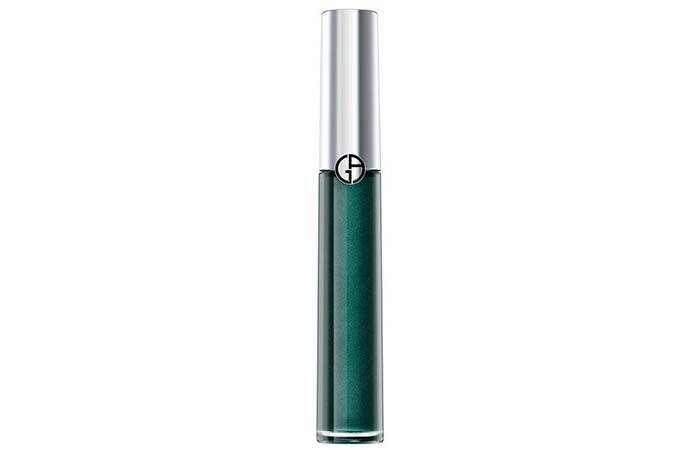 If you’re looking for something really fancy, this eyeshadow tint from Giorgio Armani Beauty is as elegant as it can possibly get. This long-lasting formula combines the purity of powder, the staying-power of ink, and the feel of cream for up to 16 hours! This liquid eyeshadow is available in 19 luxurious shades. 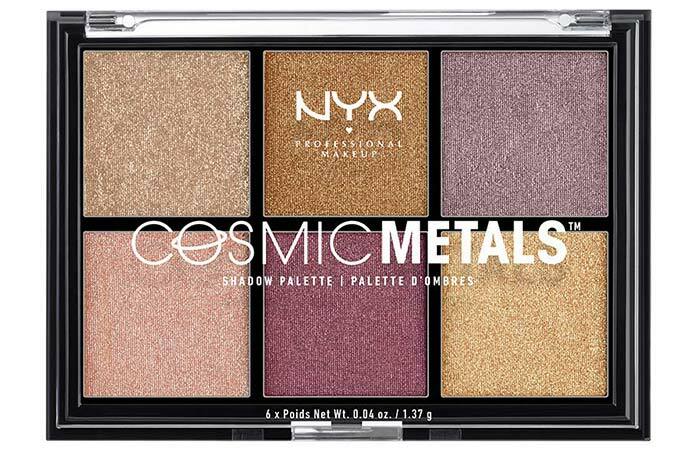 Another incredible drugstore find is this metallic eyeshadow palette from NYX. 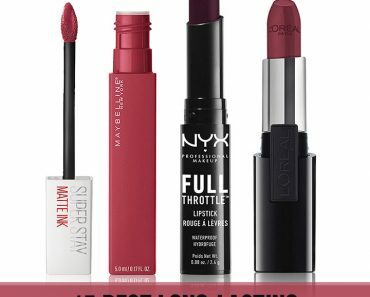 Featuring six versatile and edgy neutrals in shades of plum, gold, and mauve, this gem will load your lids with a rich metallic color and a beautiful color payoff. 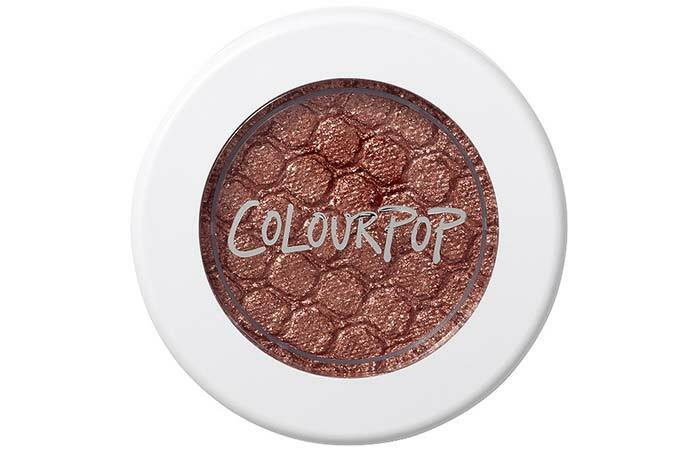 This metallic eyeshadow pot from Colourpop costs less than your morning cup of Starbucks coffee. 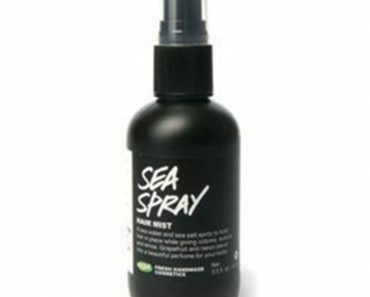 Its revolutionary creme-powder formula is famous for its unique, bouncy texture. It delivers bold metallic color in a single swipe. This unique eyeshadow is available in a whopping 28 shades.